Fortnite’s V7.20 Update dropped on Tuesday, January 15, and dataminers are already hard at work scouring the game’s files to find new items that were contained inside the patch. The 7.20 update included the brand new Scoped Revolver weapon, and also saw the reintroduction of Glider Redeploy, although this time it’s in the game as an item rather than as a built-in mechanic. 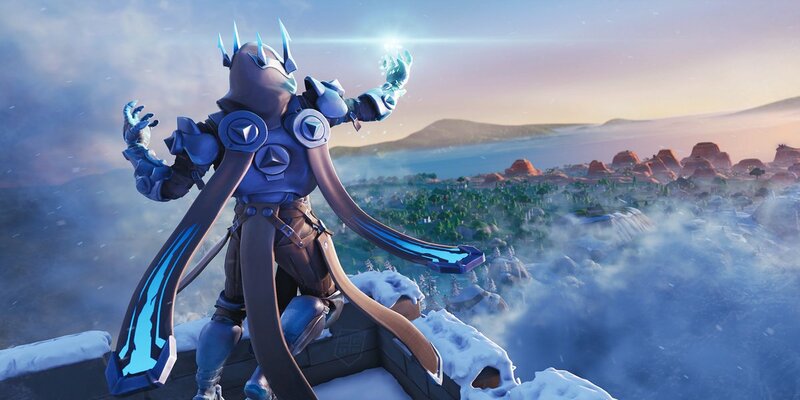 As Season 7 continues to rumble on, players can continue to complete the Snowfall challenges, which when completed give them a special loading screen as a reward. Read More: Fortnite V7.20 Update Patch Notes – Scoped Revolver, Glider Redeploy and more! 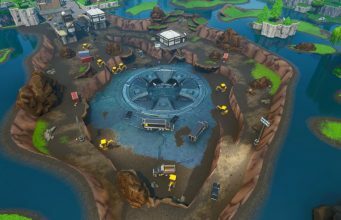 The V.20 update comes with two weeks worth of loading screens, and thanks to lucas7yoshi, we can get a sneak peak at them before the challenges are completed. The loading screen for Week 7 takes us up to Polar Peake, and inside the castle which sits on top of the mountain. 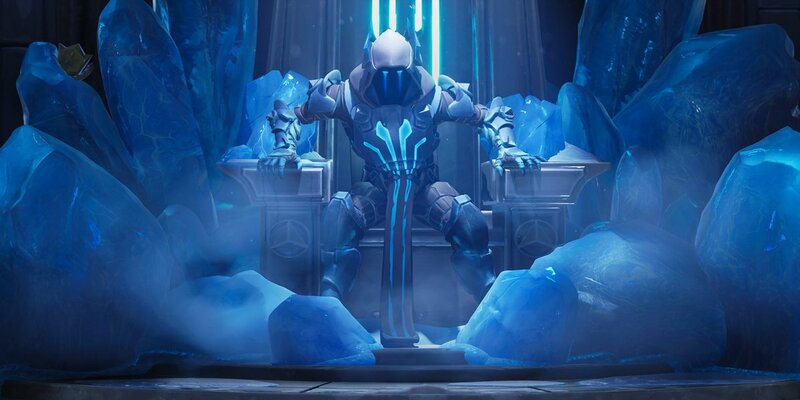 We can see the always menacing Ice King sitting on his massive throne, complete with large shards of ice protruding from the sides of the magnificent seat. The Week 8 loading screen also shows The Ice King, this time standing on top of Polar Peake, surveying the landscape around him. He appears to be using magic to conjure a massive storm cloud, which looks to be covering the island in snow. 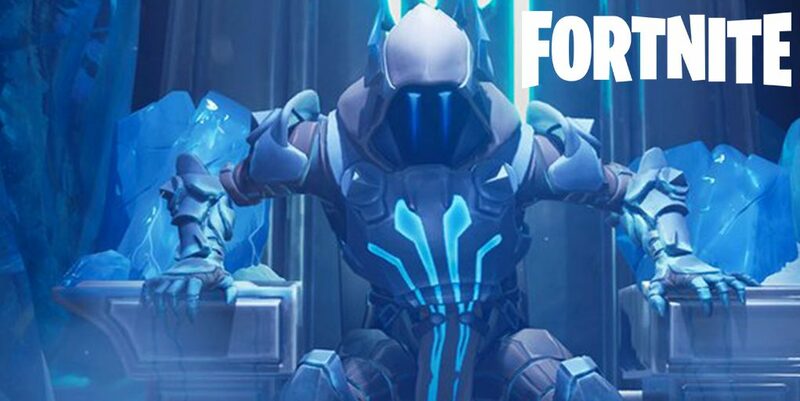 Fortnite’s loading screens often contain hints and clues as to what is coming up in the game, and regularly progresses the storyline which has been taking place throughout Season 7. What do you think of the two loading screens? Which one is your favorite? Let us know in the comments below!